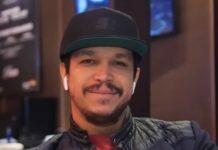 Nick Schulman is quickly becoming one of poker’s most popular commentators, working alongside Ali Nejad to analyze some of the biggest tournaments of the year including the Super High Roller Bowl and the 2017 World Series of Poker main event. But just because Schulman spends some time in the commentary booth does not mean that he can’t still play poker with the best of them. 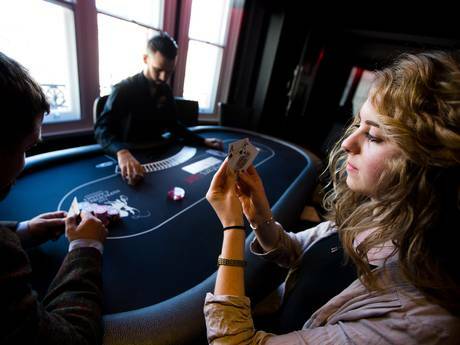 Schulman is a two-time WSOP bracelet winner and a World Poker Tour main event champion. 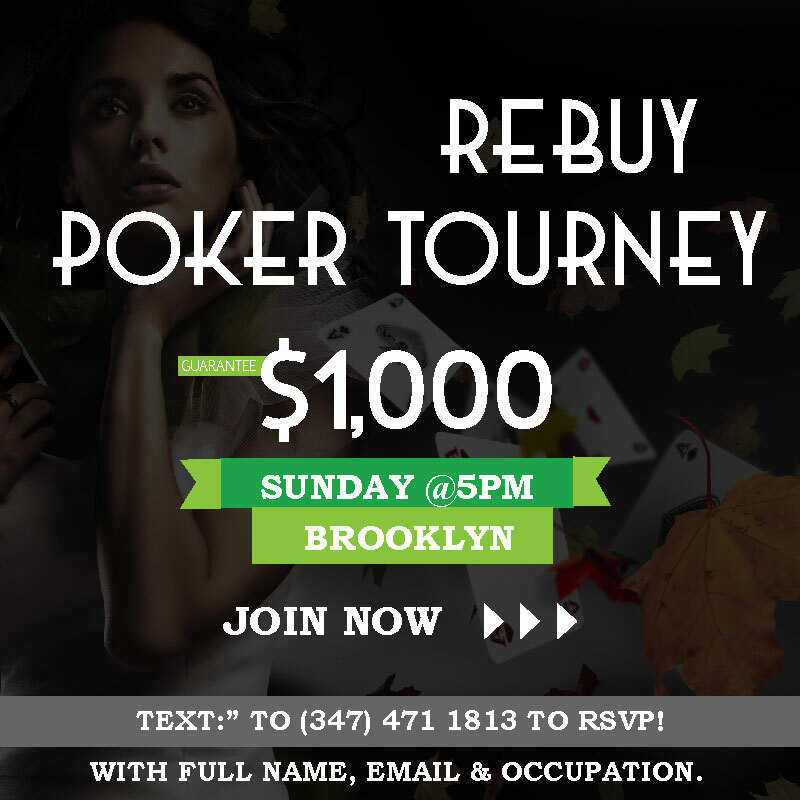 While the New York native primarily focuses on cash game poker, he has a fantastic tournament resume over the years as well. 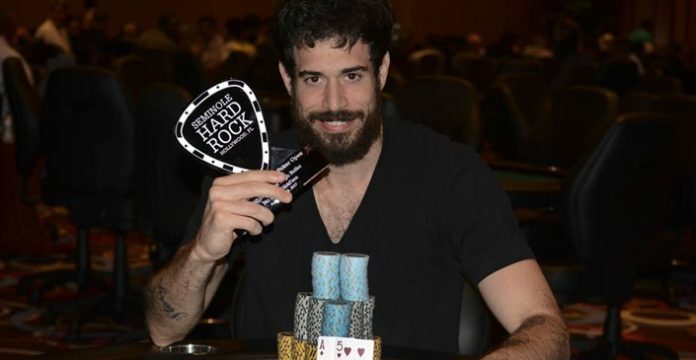 On Wednesday, August 9, Schulman added to his list of live event accomplishments by defeating a field of 19 entries to win the 2017 Seminole hard Rock Poker Open $50,000 super high roller no-limit hold’em event. For the win Schulman scored a $440,000 payday, enough to bring his lifetime live tournament earnings to more than $8.9 million. Schulman entered the second and final day of this tournament as the chip leader with five players remaining. 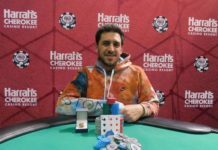 Only four players would make the money, which meant that Bryn Kenney was eliminated on a $120,000 bubble when his 10Spade Suit10Heart Suit lost a race against Ivan Luca’s AClub SuitQSpade Suit. Luca paired both his ace and queen on the flop and held from there, sending Kenney to the rail empty handed. 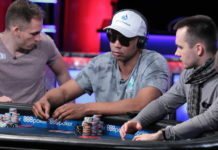 Kenney has had an incredible year on the live tournament circuit, making 13 final tables and winning four tournaments along the way. With over $5.1 million in year-to-date earnings, he is the current leader in the 2017 Card Player Player of the Year race, which is presented by the Commerce Hotel & Casino. Luca himself was the next player to hit the rail, this time losing a preflop race situation with pocket queens against Jake Schindler’s ADiamond SuitKDiamond Suit. He earned $120,000 for his deep run. Schindler then busted Rainer Kempe in third place ($180,000) to set up a heads-up battle with Schulman, who began with more than a 2-to-1 lead. Schulman was able to stretch his lead a couple times only to have Schindler double up to stay alive. On the final hand Schulman limped in and Schindler raised to 120,000 from the big blind. Schulman moved all-in and Schindler called with the KClub Suit10Club Suit. Schulman was ahead with the ADiamond Suit5Heart Suit. The board ran out 7Diamond Suit7Club Suit3Heart Suit8Spade SuitASpade Suit and Schulman paired his ace to secure the pot and the title. Schindler earned $260,000 as the runner-up.